Well, here we are mid-November, and it is my favourite time of year! The weather is getting warmer, storms are starting to develop and Christmas is just around the corner, complete with holidays! Making: smoothies with frozen bananas…oh..my…god…who knew that by freezing them, it adds a whole new dimension! Reading: The Dressmaker…going to read the book and then hopefully go see the movie too…and I have heard there is going to be an exhibition of the costumes used in the movie starting in December at Barwon Park Mansion so that is definitely on my must do list! Looking: for the perfect Christmas Day outfit…hoping to find something vintage that ticks all the boxes. Playing: with my new GoPro Hero 4 Silver aka Little Shrimp. Deciding: I have to get my skin checked before the end of the year…appointment now finally booked. Wishing: all the hate and wanting to destroy others would dissipate…sadly, I am guessing this is never going to happen in my lifetime. Enjoying: laying out on the back veranda, enjoying the sunshine and fresh air. 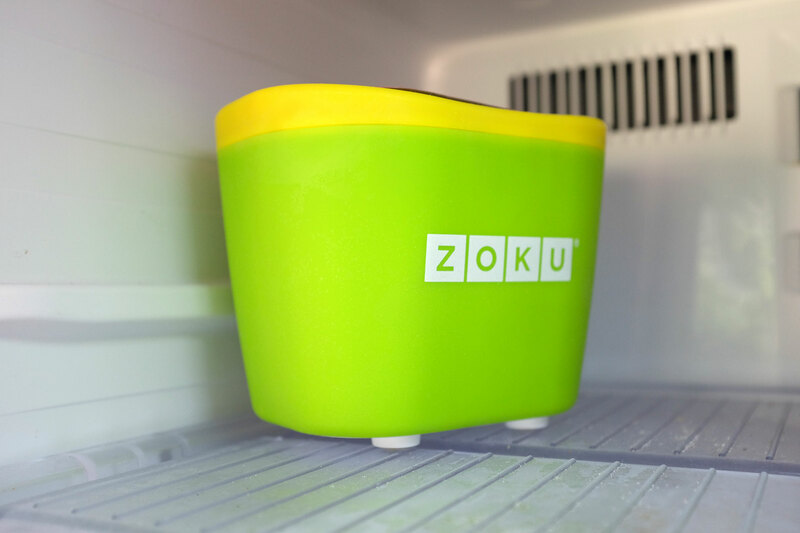 Waiting: to try out my new Zoku Quick Pop Maker…have to freeze the base for 25 hours before use so I have to be patient but I think this will be a well used gadget during the hot weather! 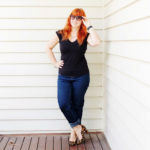 Loving: when I am feeling well and can do all I want to do…the joys of living with a chronic condition means this doesn’t always happen. 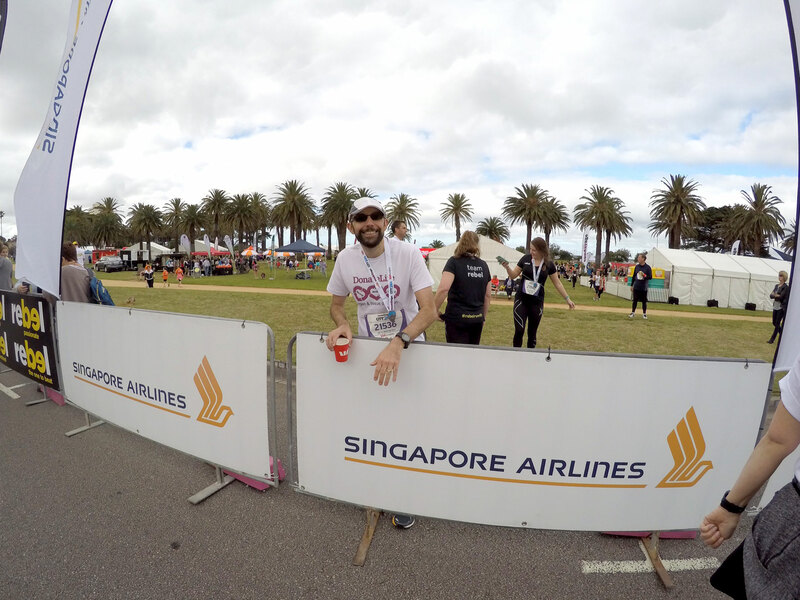 Pondering: whether I might actually attempt to run…doing the City2Sea yesterday has inspired me! Considering: taking up Pilates…have found a local studio so might try it out. Buying: Christmas presents…an expensive time of year but I actually enjoy the challenge of finding the perfect gift! Watching: the weather forecast for any potential storms. Marvelling: at how adversity can bring out the best in people…strangers helping strangers, opening their doors and providing care and safety. Cringing: at the awful events that happened in Paris…why so much hate? Needing: to seriously tidy up my wardrobe…it seems to exploded after doing Frocktober 2015! 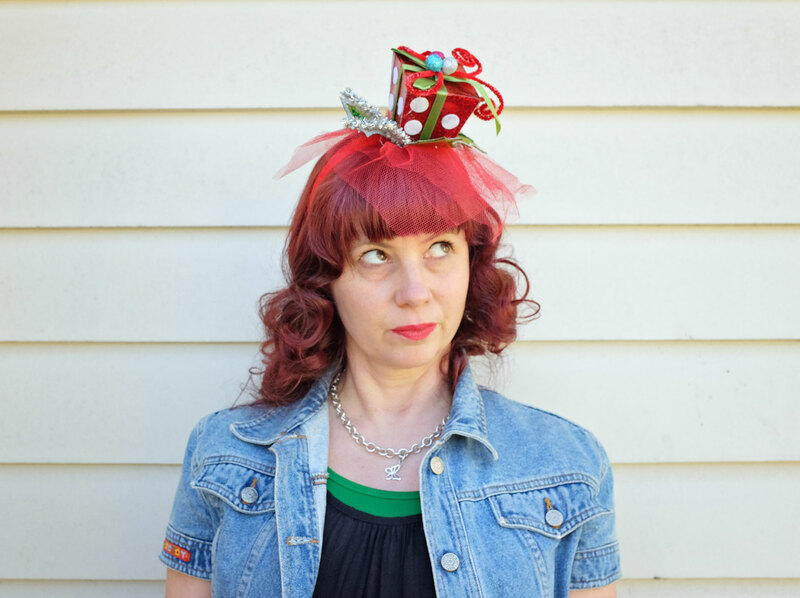 Wearing: Christmas headbands…I am really just a big kid at heart. Noticing: the lawn is starting to die off…the hot weather is creeping up on us and it will soon all be burnt to a crisp. Admiring: that amazing husband of mine…he doesn’t let the fact that he had a liver transplant get in the way of living life to the fullest! Bookmarking: Christmas present ideas…determined to be organised well before the big day. Disliking: that I am going to be officially in my mid forties in a few weeks. 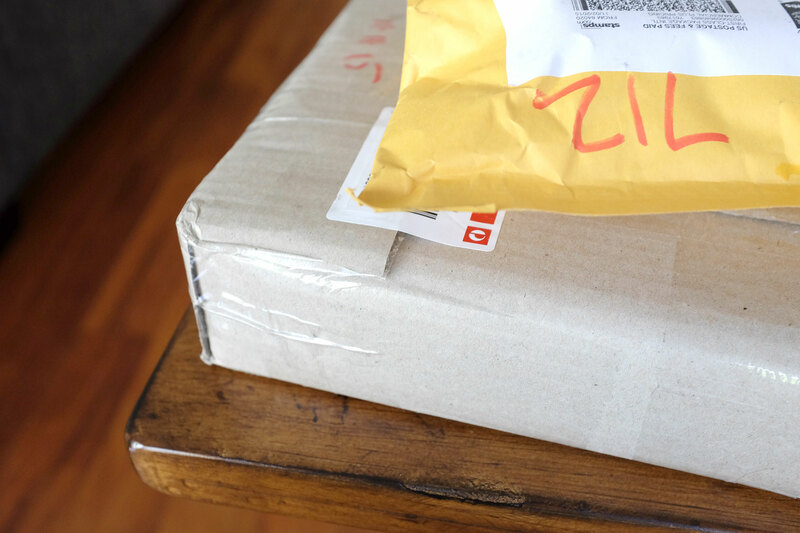 Opening: happy mail…ie parcels with serious good goodies inside…all early birthday presents! Feeling: so much better after getting a rotten virus…finally no more sneezing and coughing. Snacking: on almonds, goji berries and sultanas…my personal favorite mix! Hearing: the cricket…one of my favourite sounds of summer! 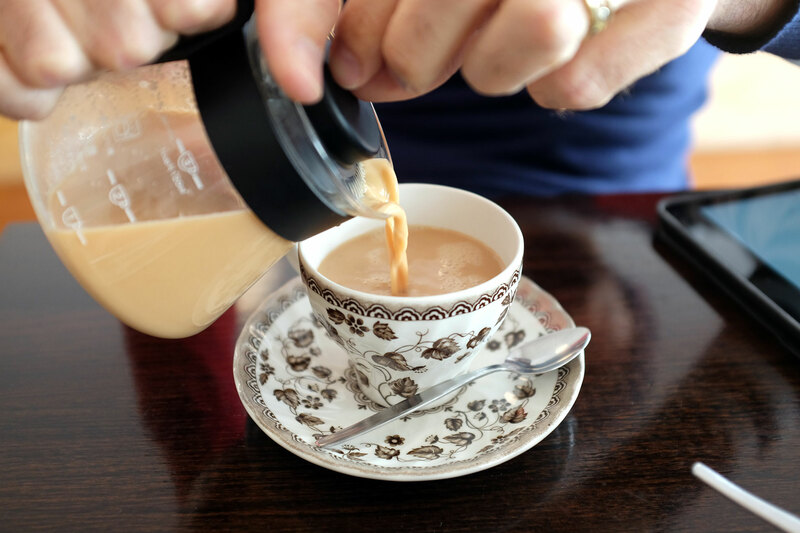 And that is my Taking Stock for November 2015…be back same time next month for the final edition of the year!